CANADA : LE VAPOTAGE EN CLASSE SURVEILLE DE PRES ! 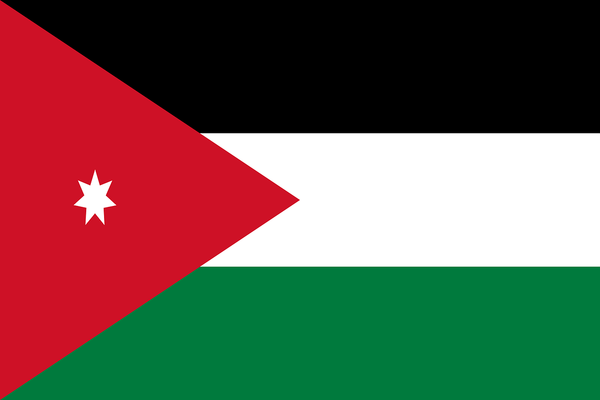 JORDANIE : UNE FATWA QUI INTERDIT L’E-CIGARETTE ! FRANCE : DEUX PLAGES SANS TABAC A MARSEILLE CET ÉTÉ !